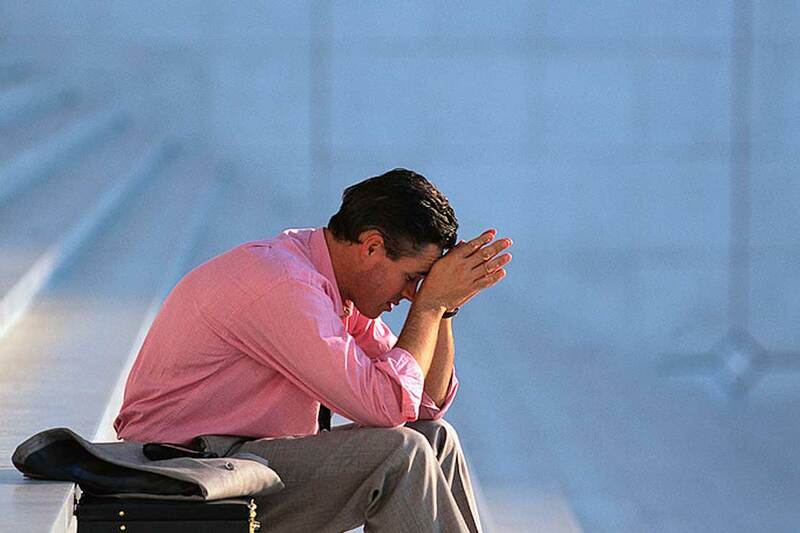 Stress-related illnesses, such as depression, anxiety and burnout, are rising dramatically. Several high-profile bullying cases, including one involving a sitting MP, have hit the headlines this year. But this will be just the tip of the iceberg, say the directors of Massey University’s Healthy Work Group. Associate Professor Bevan Catley and Professor Tim Bentley will share insights from their team’s research into the impact of unhealthy work at the final ‘Big Issues in Business’ event for 2018. Fitting with the 2018 theme for the public speaking series, the United Nation’s Sustainable Development Goals, the pair will focus on the challenge of creating good jobs and economic growth. Their key message is that if organisations improve their work environments, staff engagement and productivity will follow. “The research is clear that individual characteristics are important, but the work environment is even more important because it's the work environment that allows individual behaviours and unhealthy work to take hold if they are not well managed,” Professor Bentley says. With stress-related illnesses, such as depression, anxiety and burnout, rising dramatically, he says workplaces have a key role to play in reducing societal health costs. Yet, many organisations don’t realise they have a problem until it is too late, Dr Catley says. Dr Catley says the next step is to identify what can be done to create a healthy work environment. He says organisations need to allocate resources to identifying and supporting managers, as well as making sure processes are designed to achieve the right goals. Dr Catley and Professor Bentley will speak at three events in Auckland, Wellington and Palmerston North. They will be joined by Sophie Shieff from Employsure and Zane Yates from PeopleSafe, who will share practical insights from their work in the health and safety sector. Presentations will be followed by a panel discussion with Massey researchers and industry representatives. The events are part of the Massey Business School’s ‘Big Issues in Business’ series, which brings research and practitioner insights together to address the big issues faced by businesses. Massey Business School Building, Massey University Auckland campus. Gate 1, Dairy Flat Highway (SH17), Albany.